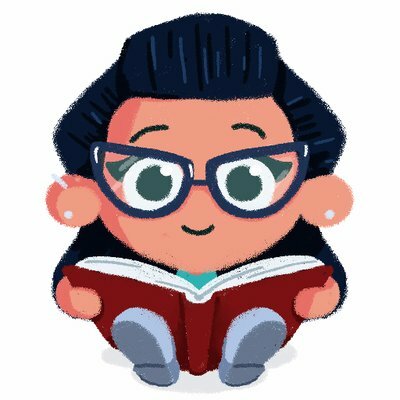 Book Monsters HQ has been very busy of late, so blog posts a little sparse. However, we’re back and have sniffed out and taken bites from some fantastic books. 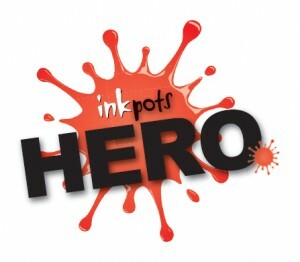 First up we visit Lantana Publishing who’s ethos is to ensure every child recognises themselves in books they read. Therefore Lantana Publishing have been producing unique and exceptional multicultural picture books for children. In fact, gorgeous book The Tigon and Liger has been nominated for this year’s Sheffield Children’s Book Award. Exciting stuff. And I’ll be reviewing this one on the blog very soon. 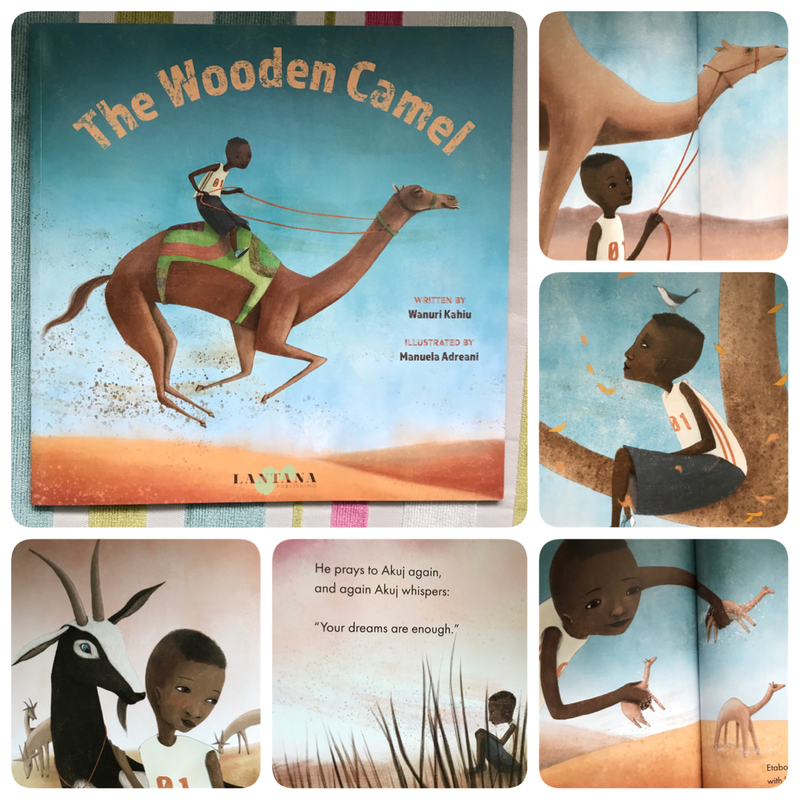 But first up The Wooden Camel is one such glorious example of what Lantana create, written by Wanuri Kahiu and illustrated by Manuela Adreani. This story takes us to north-west Kenya, centring around the inspiring Turkana people. Etabo, the young boy in this story, dreams of racing camels, and maybe even one day winning the camel race, or at very least beating his older brother Lopeyok. Unfortunately, one day, Etabo’s father breaks the news to him that they must sell the camels to pay for water, and therefore, for now, Etabo’s dreams are put on hold. 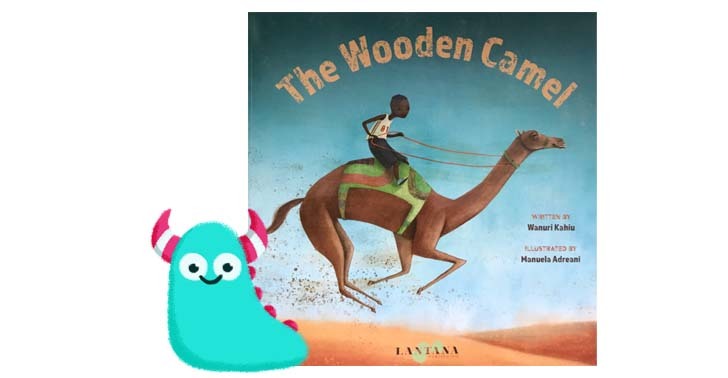 But the overwhelming message in this sweet and gentle story is to not give up on your dreams, so little Etabo lives his through his wooden camel, for now, until they may come true. This delightful story encourages children to keep on believing, even when a dream feels unattainable. This is a beautifully written tale. It has the feel of a folk story, it’s gentle and calm and lovely to read. It has been carefully and simply written so even the youngest of listeners can enjoy and understand the story here. There is a lot of fun and joy in this quite melancholic story, represented in the writing and illustrations, which bring life and smiles to it, preventing it feeling downbeat as the fundamental message is a very positive one. Adreani’s illustrations take you away, right into the heart of Kenya. The characterisation is beautiful, and it reinforces the folk tale feel with its limited colour palette and playful animals. Lantana have achieved exactly what they aim in this particular book. Children who may not usually be represented in children’s picture books are right here, making them feel important and recognised, while other children are being immersed in a culture they may not ordinarily be familiar with. Yet, this story is also uniting potentially unfamiliar cultures, with a common theme; dreams. All children have dreams, wishes and desires wherever they live, whatever their background, whoever they may be, this is a common link, and teaching children to hold onto their ambitions is a wonderful subject which runs through this book, making it a brilliant storytelling choice for children young and old. Like all Lantana Publishing books I have come across so far, it is simply charming and endearing. This book is a must have for a school and library environment to represent a more culturally diverse story which is entertaining and full of heart. I applaud Lantana publishing and their team of carefully selected authors and illustrators for creating such unique and beautiful stories for young children.